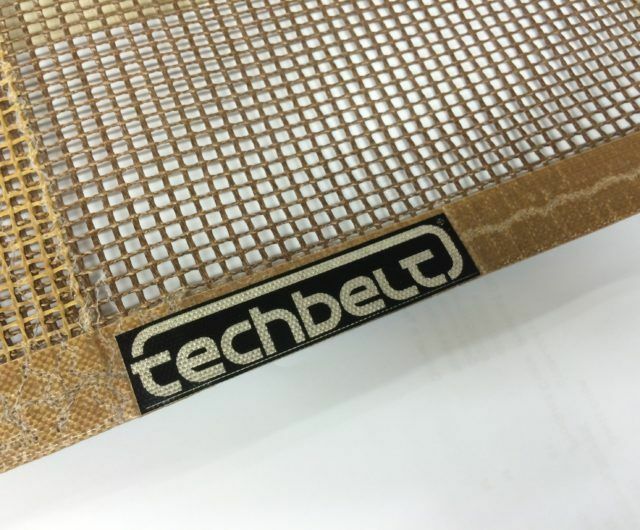 Techbelt is fast becoming the UK’s market leading manufacturer of conveyor belts specialising in high temperature resistant, non-stick belts as our area of expertise. 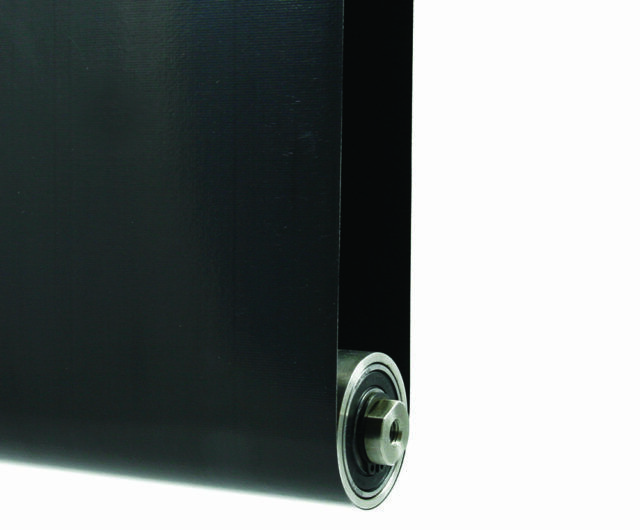 Our extensive range of PTFE coated glass & kevlar materials covers a wide range of applications. 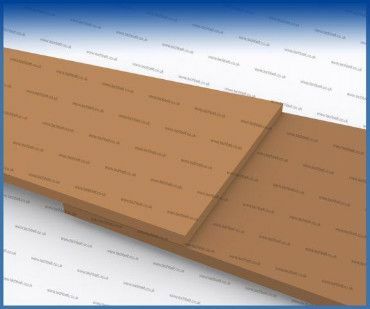 Our materials are technically unique as demonstrated by many of their key attributes. 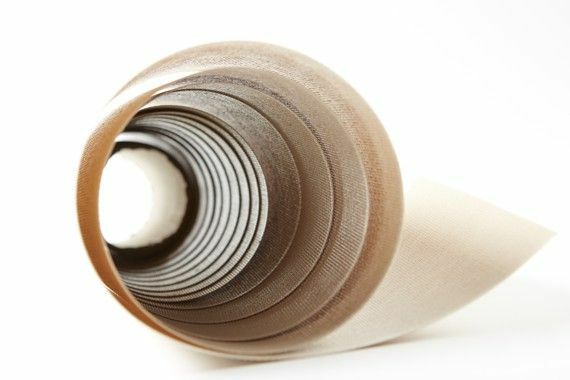 It is not lost on the team here at Techbelt that there are lots of choices when it comes to conveyor belts and suppliers of PTFE coated materials. Gaining new customers can be difficult at the best of times, however we realise that once we start to work with a new customer we need to do everything we can to continue to build upon the relationship at all levels of supply. 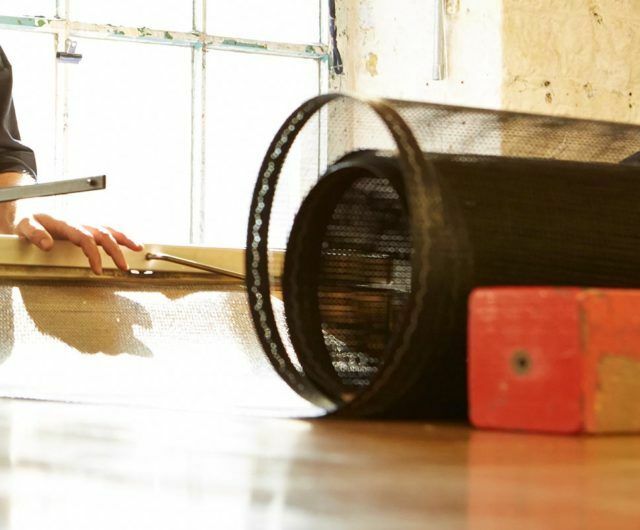 Our key focus is to ensure we provide our customers with everything they require quickly and efficiently. Long reaction times to enquiries, or long lead times on goods can often lead to frustration, so we have set our company up to provide a service that people are happy with and can rely upon. This has led to a high percentage of repeat customers who return time and time again which is a major part of our growth strategy. The positive feedback our customers give motivates us on a daily basis to do the best that we can in providing high level technical solutions to our wide and varied customer base. Our business is built on service. We place a high value on being able to support our customers in all areas such as the speed we provide our quotations and the time we take to deliver our goods to the customer. 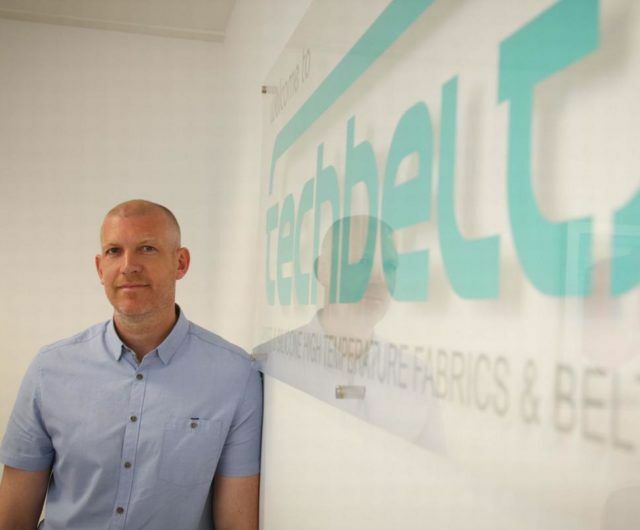 Techbelt has family business values with global reach. We supply to over 50 countries worldwide and strive to continue to offer our specialist products whatever your geographic location. With a Technical Sales Team that has 80 years of experience between us, we welcome any challenging request and thrive on providing technical solutions. We are passionate about our customers and are proud to have served over 3000 customers. We aim to expand on this to build more long lasting relationships. 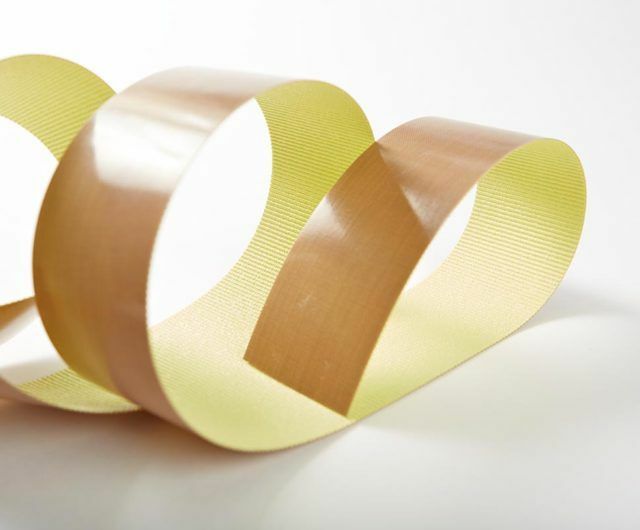 We aim to dispatch all customer orders for slit tapes within 1 – 2 working days. 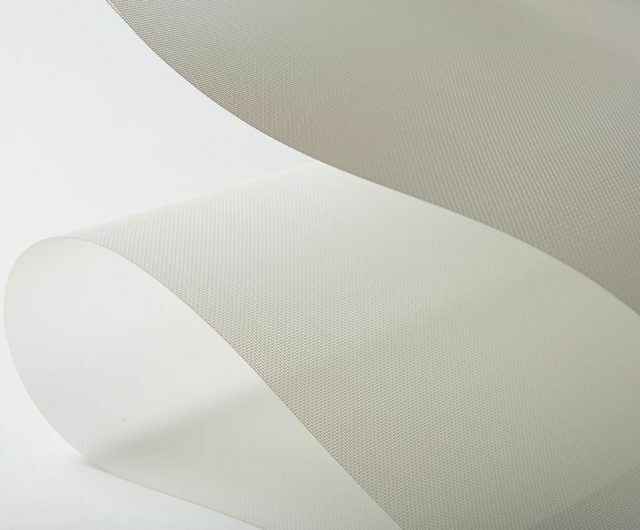 Our full time slitting department is on hand to ensure all cut rolls go straight into production on the day they are ordered without unnecessary delays. Without you, we don’t have a business. Every member of the Techbelt team is passionate about serving our customers. Extra care and passion is taken right through from sales to our manufacturing team. Meet some of the faces at Techbelt. Jeff is our newest addition to the Technical Sales Team. 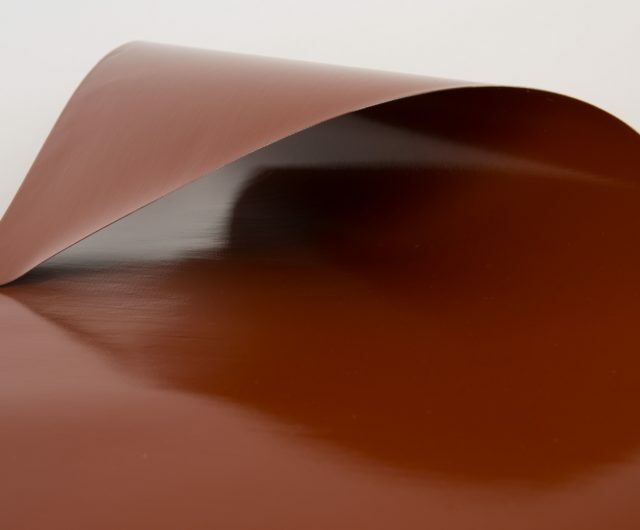 Jeff worked within production for 9 years where he specialised in PTFE coated fabric materials. He brings his Technical experience to the sales office to support our customers and clients. Jeff covers the south of the UK, Europe and Scandinavia. 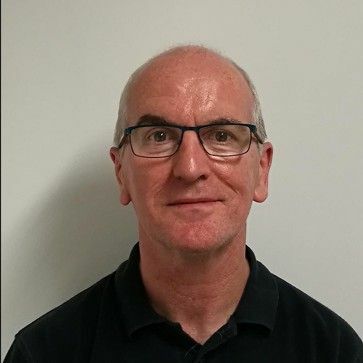 Glenn has been in our Technical Sales Team for 5 years and previously spent 15 years working in the coating of PTFE coated fabrics as well and manufacturing conveyor belts. Glenn covers the North of England and export accounts outside of the EU. 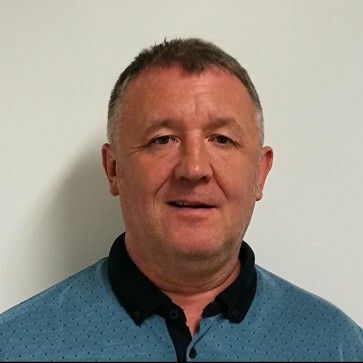 Andy Holt is our Business Development Manager and has 31 years of experience within the PTFE coated fabrics industry, with the last 12 years being spent in Technical Sales. 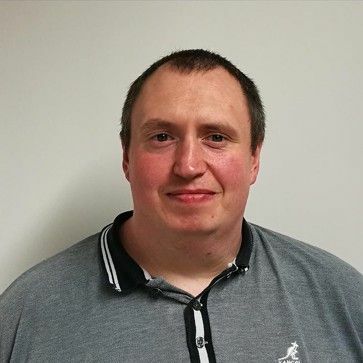 Andy has worked as a Production Manager and a Quality Control Manager and brings a wealth of experience to the Technical Sales Team. Find out all the latest news about products, investment, industry information and more! Use our guides and advice to help you get the best out of our products.